From the moment you arrive on the first tee, you’ll begin to realize why Kiskiack is so unique. 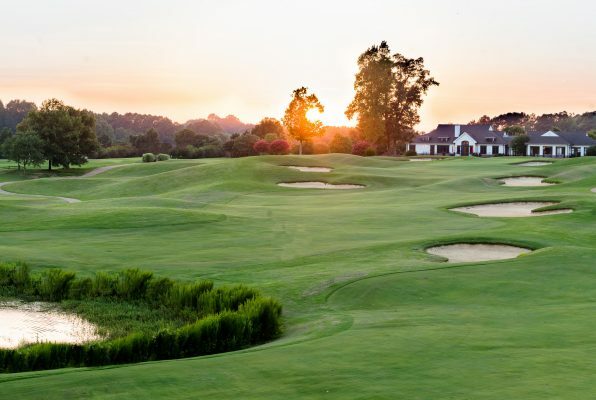 The course’s beautiful surroundings will allow you to unwind, the spectacular views will inspire you, and the challenging layout will awaken your spirit. Set along the ridge of a natural bluff, Kiskiack offers a day of golf for players of all levels. Many of the picturesque holes demand accurate shot making from tee to green, while others are more forgiving with ample landing areas and gentle, sloping greens. 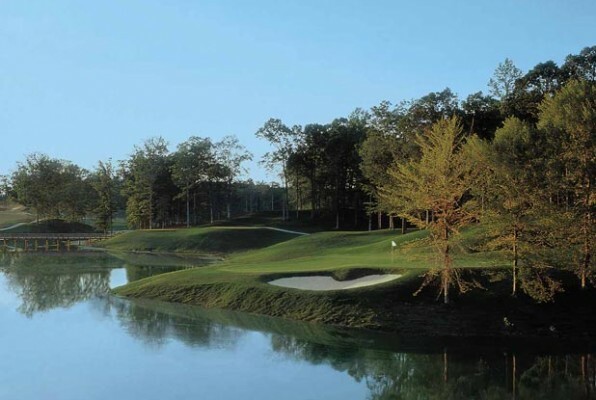 The front nine allows you to relax as the course winds through mature hardwoods and over natural, rolling hills before a challenging uphill finish along one of the two lakes that come into play throughout the round. On the back nine, you are challenged by signature hole 11. 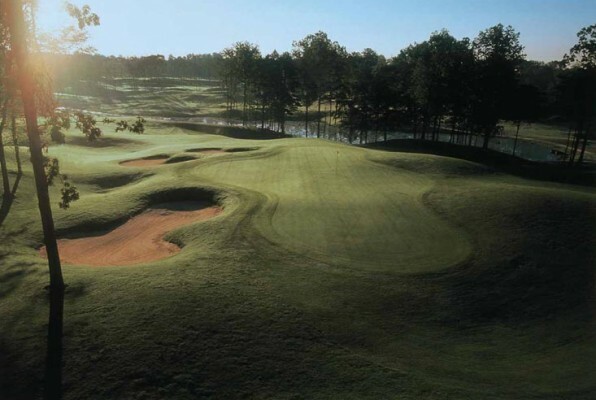 This par-3 requires accuracy to negotiate a green surrounded by water on three sides and well-protected by bunkers. Kiskiack’s 8,000 square foot clubhouse and pavilion includes a well-stocked golf shop, men’s and ladies’ locker rooms, a full-service bar and grille room, and a complete practice facility with classroom, grass driving range, short game area and putting green. Click below to get instant quotes or book online!